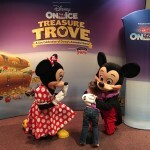 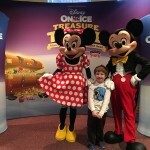 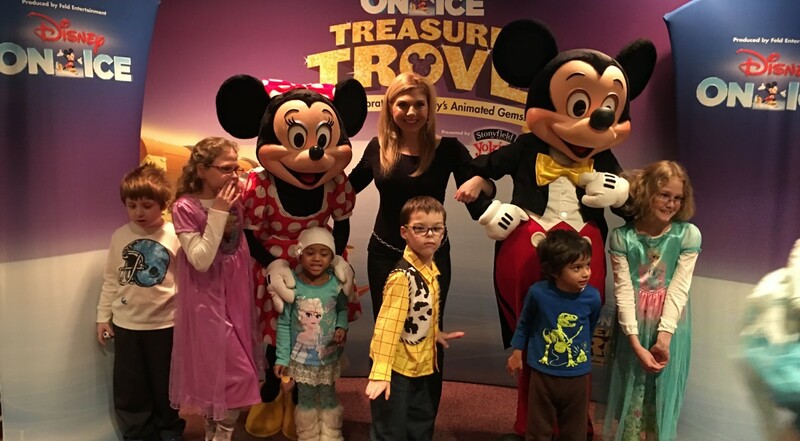 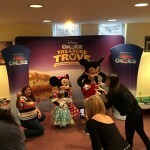 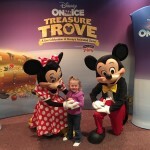 Disney On Ice was in Baltimore for their Treasure Trove ice skating spectacular, but they stopped by the Children’s House at Johns Hopkins to remind our guests of the greatest magic of all! 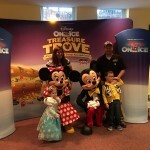 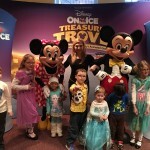 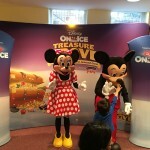 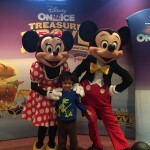 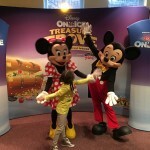 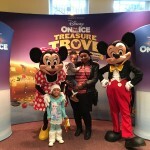 Mickey and Minnie Mouse surprised the children staying with us with a photo shoot, arts & crafts, and Disney gift bags! 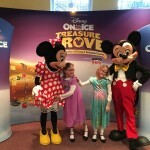 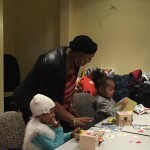 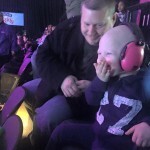 On their way out, they also dropped off free tickets to the ice skating event at the Royal Farms arena for all the critically children and their families at the Children’s House at Johns Hopkins!